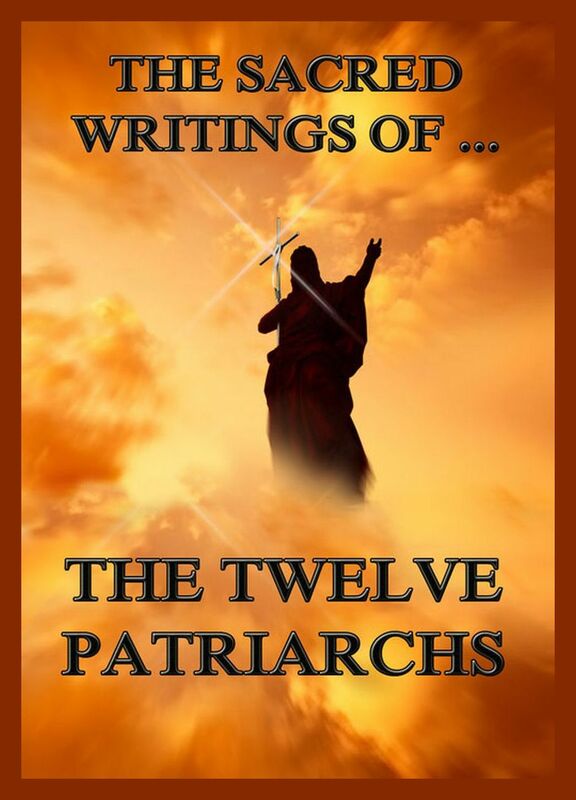 The Sacred Writings of The Twelve Patriarchs. 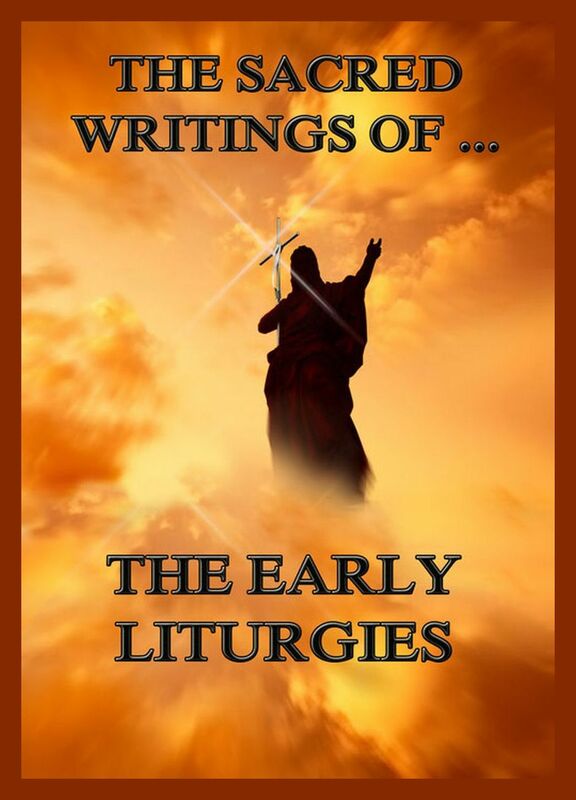 The Sacred Writings of the Early Liturgies. The Liturgy of Saint James or Jacobite Liturgy is the oldest complete form of the Eastern varieties of the Divine Liturgy still in use among certain Christian Churches. 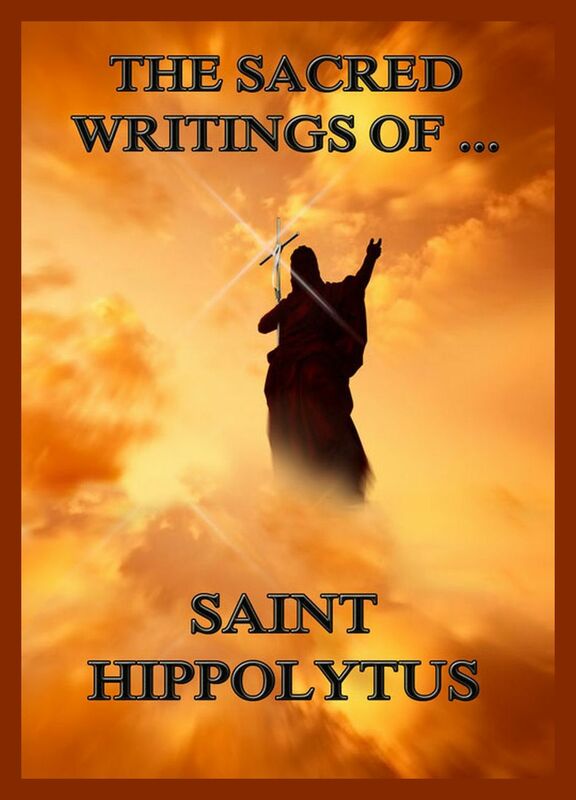 Hilary, bishop of Poitiers, holds the highest rank among the Latin writers of his century. Designated already by Augustine as “the illustrious doctor of the churches,” he by his works exerted an increasing influence in later centuries; and by Pius IX. he was formally recognized as “universae ecclesiae doctor” at the synod of Bordeaux in 1851. This edition contains his most important texts. 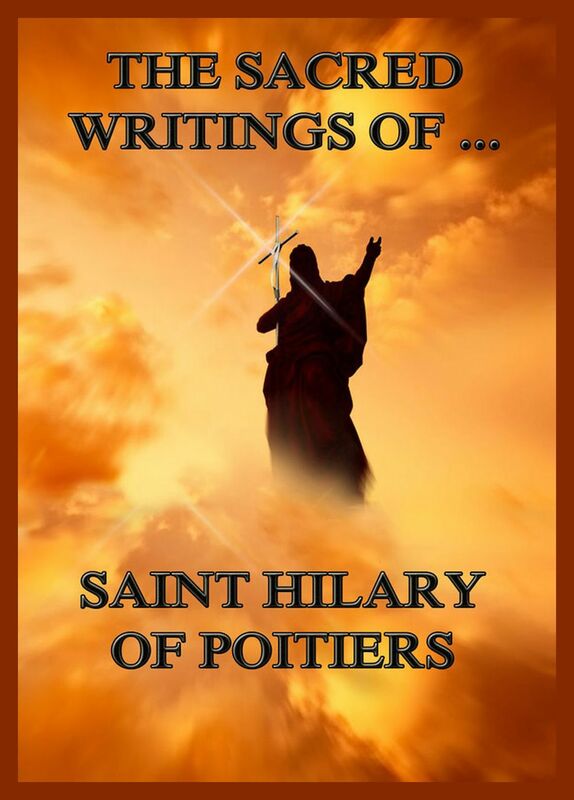 The Sacred Writings of Saint Hilary of Poitiers. 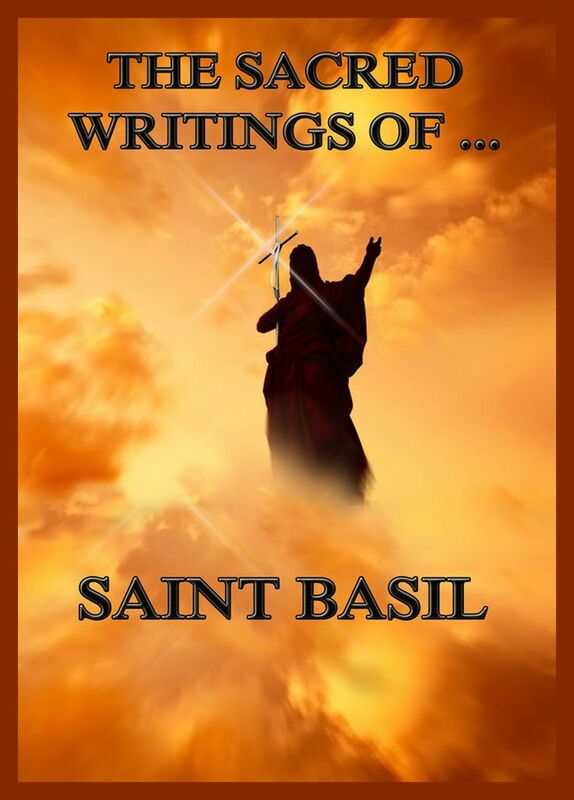 The principal theological writings of Basil, bishop of Caesarea, are his De Spiritu Sancto, a lucid and edifying appeal to Scripture and early Christian tradition, and his three books against Eunomius, the chief exponent of Anomoian Arianism. He was a famous preacher, and many of his homilies, including a series of lenten lectures on the Hexaëmeron, and an exposition of the psalter, have been preserved. His ascetic tendencies are exhibited in the Moralia and Regulae, ethical manuals for use in the world and the cloister respectively. His three hundred letters reveal a rich and observant nature, which, despite the troubles of ill-health and ecclesiastical unrest, remained optimistic, tender and even playful. His principal efforts as a reformer were directed towards the improvement of the liturgy, and the reformation of the monastic orders of the East. Cyril, bishop of Jerusalem, where he was probably born, was ordained a presbyter in 345, and had the instruction of the catechumens entrusted to him. 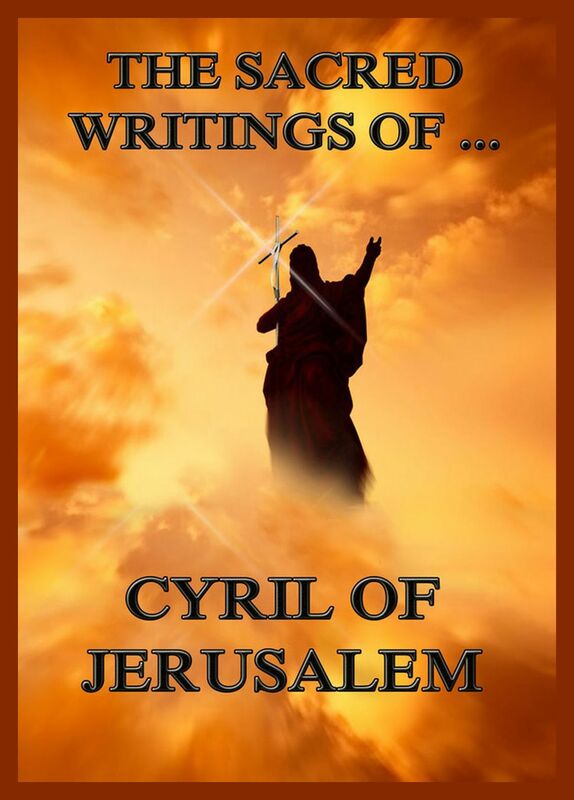 In 350 he was elevated to the see of Jerusalem, and became deeply involved in the dogmatic controversies of his time. His metropolitan, Acacius of Caesarea, inclined to Arianism, while Cyril strongly espoused the Nicene creed and was, in consequence, deposed for a time. On the death of the emperor Constantine he was restored; but on the accession of Valens, an Arian emperor, he had once more to resign his post till the accession of Theodosius permitted him to return finally in peace in 379. This edition comprises his most important writings. Ephraim the Syrian was a saint who lived in Mesopotamia during the first three quarters of the 4th century A.D. He is perhaps the most influential of all Syriac authors; and his fame as a poet, commentator, preacher and defender of orthodoxy has spread throughout all branches of the Christian Church. This reputation he owes partly to the vast fertility of his pen – according to the historian Sozomen he was credited with having written altogether 3,000,000 lines – partly to the elegance of his style and a certain measure of poetic inspiration, more perhaps to the strength and consistency of his personal character, and his ardour in defence of the creed formulated at Nicaea. This volume contains his most important polemic against heretics, the „Philosophumena“, the original title of which is ‘A Refutation of All Heresies’. The first book had long been known; books IV to X, which had been discovered a short time previously, were published in 1851. But the first chapters of the fourth and the whole of the second and third books are still missing. 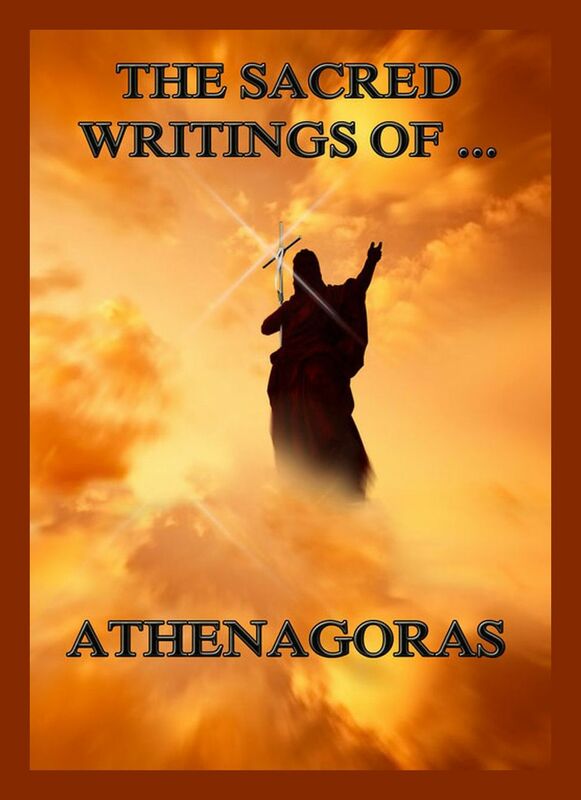 The first four books treat of the Hellenic philosophers; books V to IX are taken up with the exposition and refutation of Christian heresies, and the last book contains a recapitulation. The work is one of the most important sources for the history of the heresies which disturbed the early Church. In addition this edition offers many fragments and an extensive appendix.